consider and monitor the possible impact of reduced maintenance regimes on the condition of your property portfolio, in particular where RAAC is used. It may be found in a variety of types of buildings including, but not confined to, schools. 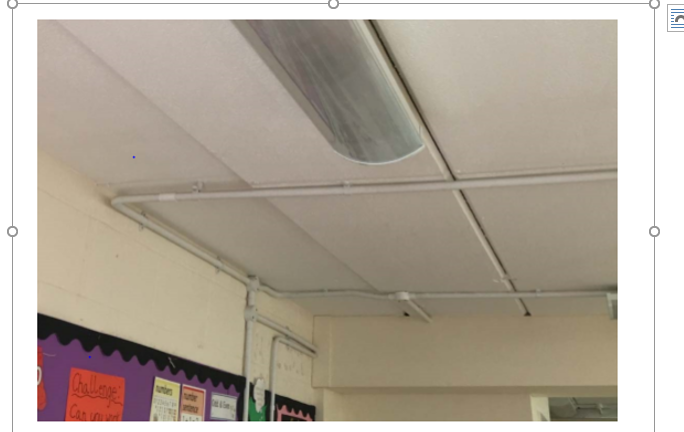 In the 1990s and again in 2002, the Building Research Establishment described the difficulties in service with RAAC roof planks and commented on cases of excessive and progressive deflections in service, associated with wide spread hairline cracking of the soffit of the planks. From tests carried out by the BRE the report concluded that RAAC planks gave adequate warning through visual deterioration before failing. 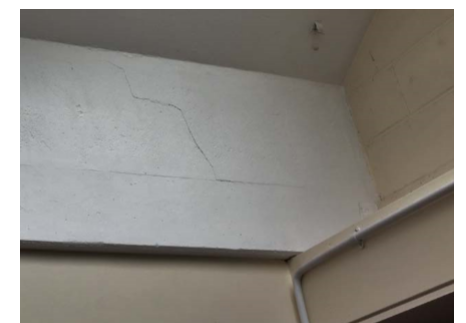 However, an RAAC roof has now failed within 48 hours of cracks first appearing and it is therefore necessary to reconsider maintenance and inspection regimes. Inspections by the local authority have revealed some issues suggesting that there were defects in the RAAC planks that coupled with severe weather conditions giving rise to the mechanism of long term creep, and in addition economies in maintenance may be impacting on the performance of the concrete planks generally. On inspection, these factors combined with the panel defects; which included the longitudinal reinforced steel bar being of an inadequate length, very high span/depth ratios, and a poor aggregate mix, resulting in shearing of the planks and collapse. Subsequent checks by the Authority to their other buildings have not as yet revealed any significant performance issues with further RAAC properties, but this is still to be concluded. Ensure that the condition of all their buildings are regularly monitored, taking a risk-based approach that gives due deliberation to the use of the building with consideration given to the possible impact of reduced maintenance. Ensure that RAAC properties are regularly inspected by a structural engineer including using a cover meter to check the provision of traverse and longitudinal reinforcement, note deflections, check the panels in the vicinity of the support, the width of the support bearing, cracking, water penetration and signs of reinforcement corrosion and any inconsistencies between panels. The frequency of subsequent inspections should be determined by the structural engineer conducting the initial inspection. ensure water outlets are clear and are at such a level that allows free drainage of water from roof areas. if the internal surface of the planks is to be decorated, use paint which allows moisture vapour to pass through it. Protect external surfaces with a coating which provides an effective barrier against the transmission of liquid water. keep records of deflections of RAAC planks and inspect the construction regularly. RAAC panels designed before 1980- in summary panels were tested and found to be safe but there was a concern that the span-effective depth ration was in the order of 28, was inadequate and did not comply with CP110 where an expected value would be less than 20.
limited testing shows in-service performance likely to be satisfactory but would be prudent to monitor their actual performance after a number of years in service. (NB: Panels is the BRE description but this is the same as planks).